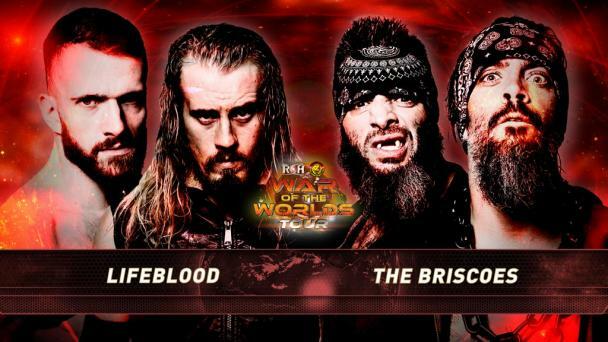 The ROH World Six-Man Tag Team Championships are on the line in Baltimore! Cody and the Young Bucks captured the Championships from The Kingdom in Atlanta on Ring of Honor Television! 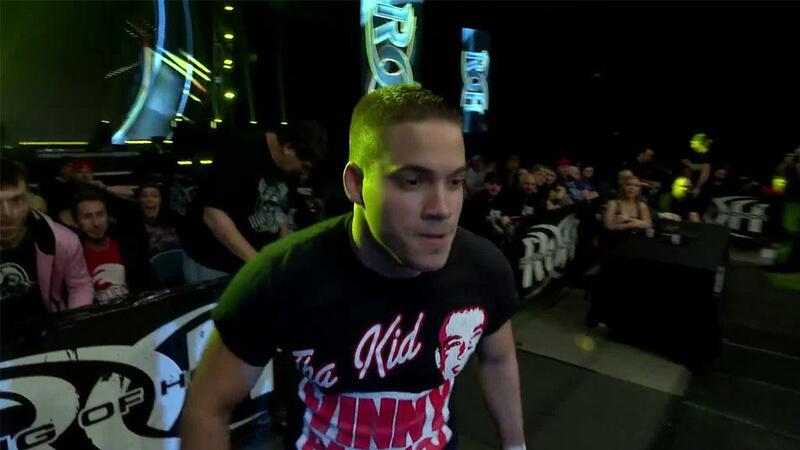 In their first defense, the trio defeated Silas Young and The Bouncers in Philadelphia. In Baltimore, Cody and The Bucks put the titles on the line against a team that has held the gold before and needs leverage as the sands in their contractual hourglasses tick faster! SCU captured the ROH World Six-Man Tag Team Championships in March when they defeated Adam Page and the Young Bucks. They head to Baltimore in a familiar position, except with the urgency even greater! SCU has had an ultimatum since January when they were informed their contracts would not be renewed. Looking for leverage, the trio has needed whatever they can get to gain any leverage and earn an extension. For Cody and the Bucks, the trio defeated The Kingdom in Atlanta to win the titles. 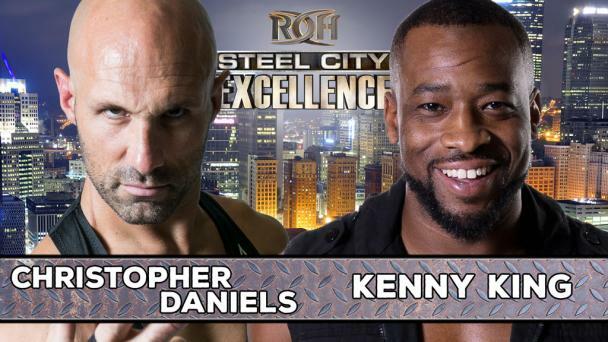 With one successful defense in hand, a trio that has taken over the wrestling world following All In looks to continue their ROH dominance with a successful defense against long-time rivals SCU! 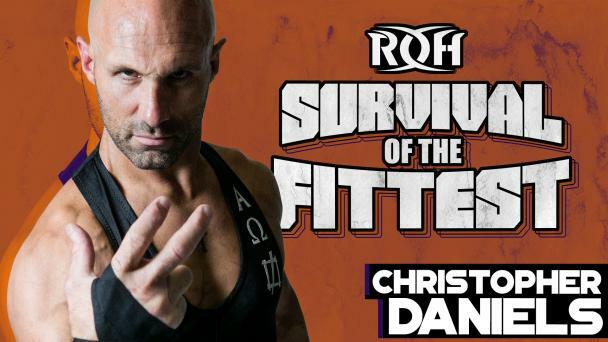 Who will leave with the ROH World Six-Man Tag Team Championships? 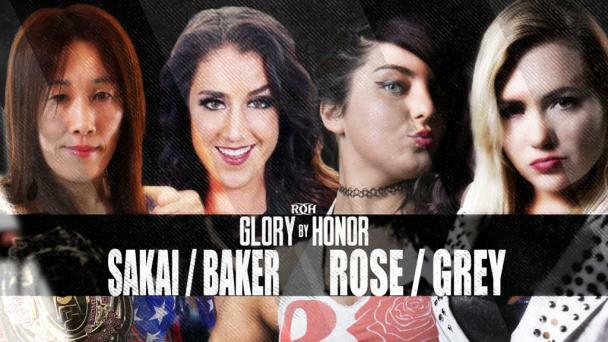 Join us LIVE as Glory By Honor broadcasts LIVE for HonorClub! 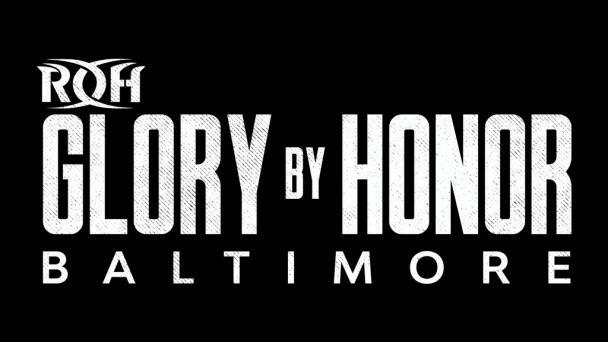 Glory By Honor airs LIVE for all HonorClub on Friday October 12 at 8 PM ET/5 PM PT! Championships will be decided and feuds ended and YOU can watch it all LIVE!